Isobar India, the digital agency from Dentsu Aegis Network, has been appointed as the digital partner for LIXIL Water Technology. 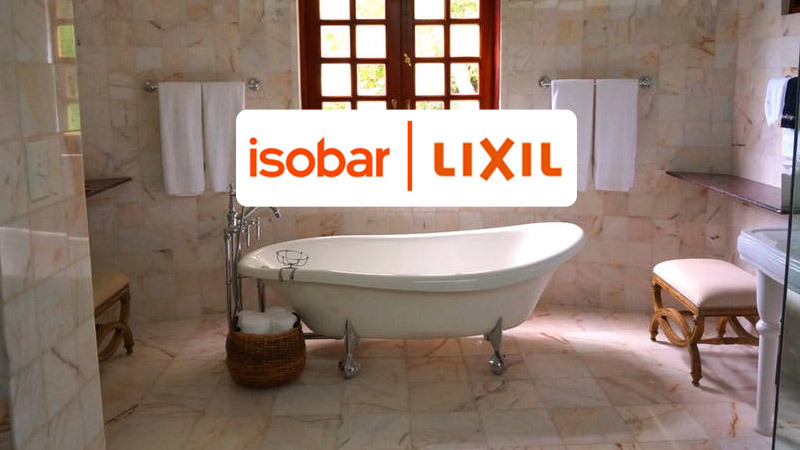 Headquartered in Tokyo, LIXIL Corporation (LIXIL) is a global leader in the housing and building industry, represented by its powerful range of brands including Worlds #1 super premium sanitary fittings brand – GROHE and other category leading brands such as American Standard and INAX. As part of the mandate, Isobar India will manage the account for its premium brands GROHE and American Standard from its Delhi office. The agency won the account following a multi-agency pitch.